Opening various websites in the browser, any user, especially after reinstalling or updating Windows, may encounter the “Unable to connect to the proxy server” error, which may appear on all web pages without exception. This kind of problem may arise while you are using any browser: Google Chrome, Opera, Mozilla Firefox, Yandex Browser, and so on. The fact is that it is associated with incorrect Windows settings or other problems, that is, it does not matter which browser connects to Internet resources. 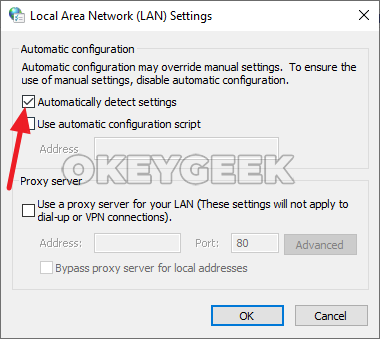 In this article, we will tell you what has to be done if the “Unable to connect to the proxy server” error appears. In most cases this error occurs due to the change in the configuration of the Windows operating system connection settings from automatic mode to the option that includes using a proxy server. 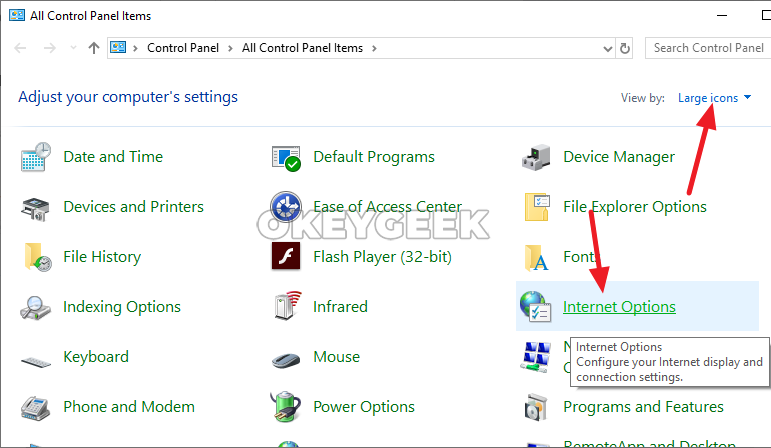 This setting can be set by default in some Windows assemblies (unofficial ones), and it can also be turned on after updating the operating system for one reason or another. It is also possible that the settings on the computer are changed by a virus, but this doesn’t happen very often. Next, a new window will open were you need to uncheck the “Proxy Server” section and leave only the “Automatically detect settings” item checked, then click “OK”. After that, you need to restart your computer, and the problem with connecting to the proxy server should no longer bother you. 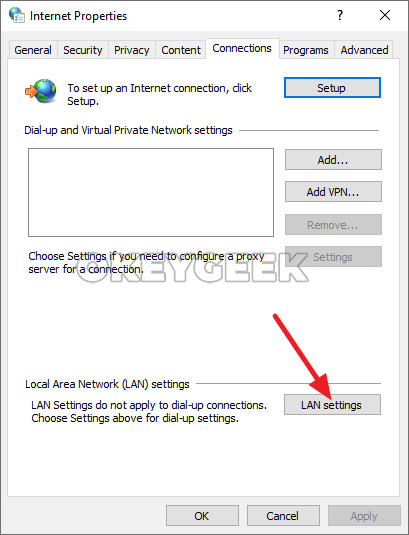 After that, select “Change proxy server settings” in the “Network” section, and then the settings should be made in the manner described above. If you use a Google Chrome extension that automatically sets up a proxy server, for example FriGate, you will not be able to switch to changing settings from the browser. 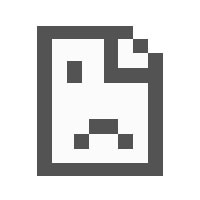 Using similar methods, you can change connection settings in any browser. Above we have described a standard way to solve a problem when you cannot connect to a proxy server due to incorrect system settings. But there is a situation when viral applications purposely change the connection settings; some of them do this after restarting the computer, while others may act directly while the PC is running. If the connection problems cannot be solved as described above, you need to check your computer for viruses. You can use free antivirus software to do this, for example: Zemana AntiMalware, HitmanPro, Microsoft Malicious Software Removal Tool, Spybot Search & Destroy, Avast and so on. Before checking your computer with antivirus, it is recommended to check the list of recently installed applications and delete all unknown ones. Also make sure that you have checked the list of extensions in the browser that is used most often. To avoid computer viruses, it is recommended to install applications only from official websites of their developers or from some other trusted sources. In the installation process it is very important to pay attention to the terms of the user agreement, which may include items associated with the installation of “partner applications”, which increases the risk of infecting your PC with viruses.